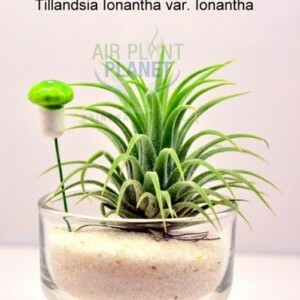 Picked up these beauties from Air plant planet store in Bangalore , they have wonderful collection of air plants. 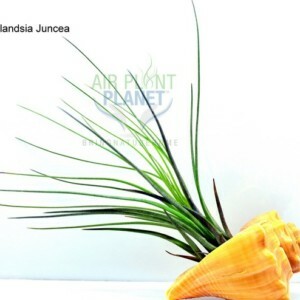 A very beautiful shop with even more beautiful plants and the best hosts possible. 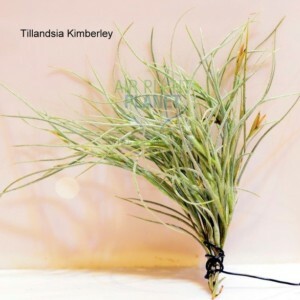 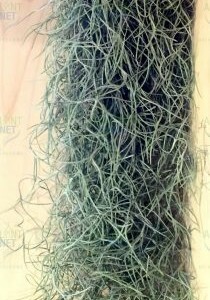 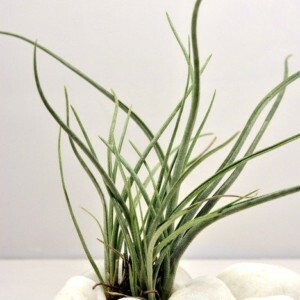 It’s a must visit for ” Tillandsia enthusiasts”. 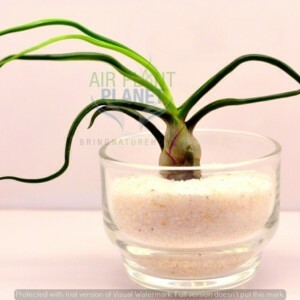 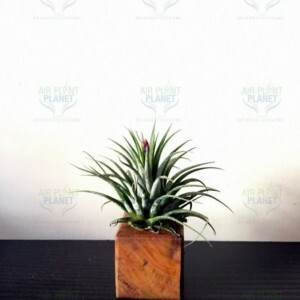 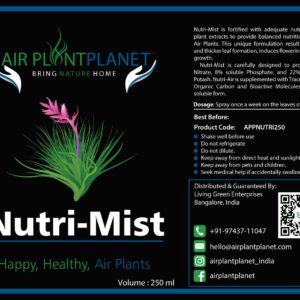 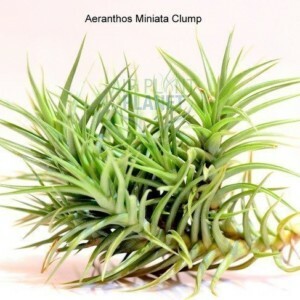 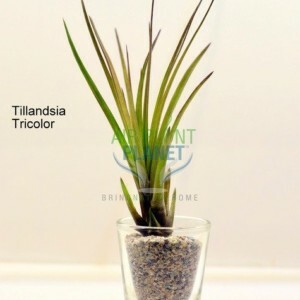 This shop offers a wide variety of air plants (including collectibles), accessories, grow lights, fertilizers and everything you need for ’em babies to thrive in Bangalore.  The aeroscape designs are also something to look forward to.